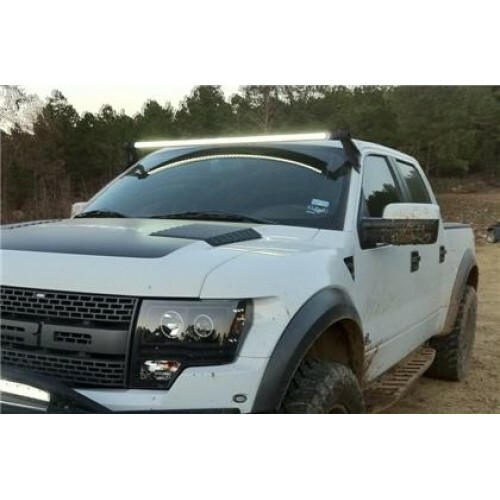 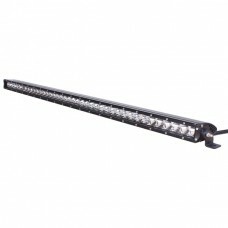 Power - Sleek, stylish, and with the power to back it up, the Slim Series Light Bar outshines the competition. 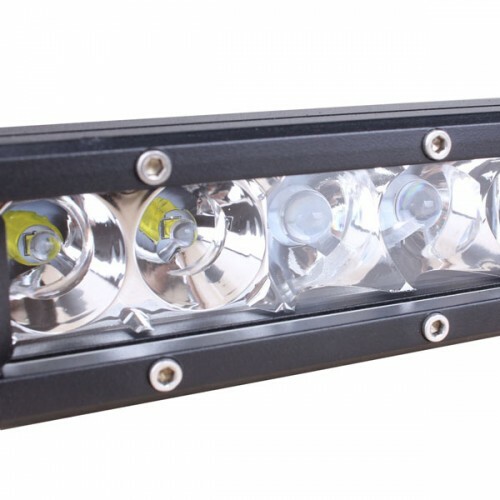 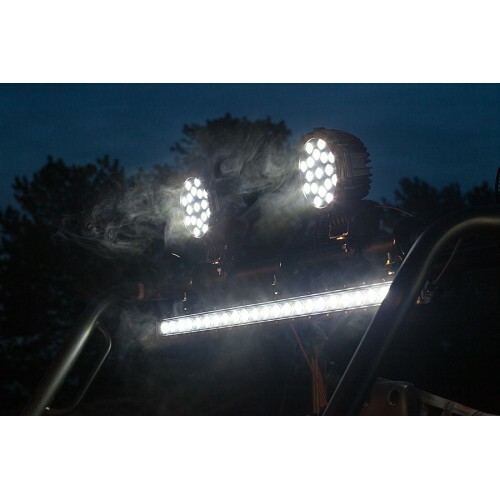 This high intensity light producer uses professional grade CREE™ LEDs to produce a powerful beam, and with an estimated 50,000 hour lifespan, it will last for as long as the work demands. .
Construction - Compacted in a single row indestructible housing with lenses specially harnessed using Quake’s Hybrid Optic System, Quake Slim Series lights are extremely resistant to impact, vibration, and other intense effects. 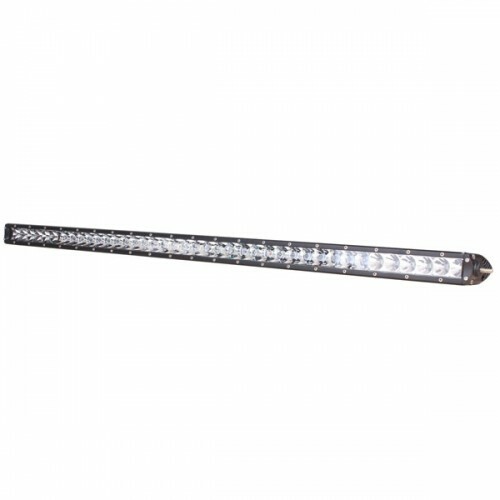 The LED diodes are protected behind Quake’s thick polycarbonate lens technology. 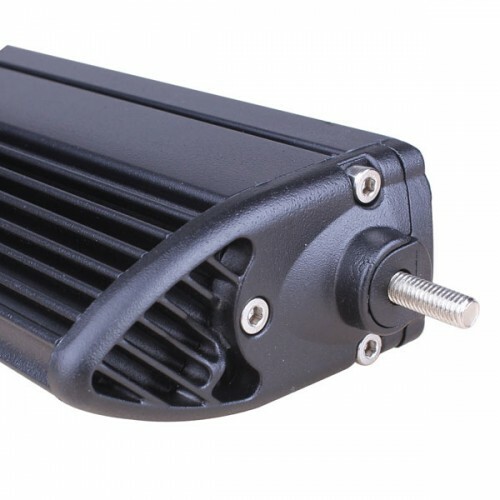 The system is encased in cast aluminum housing with a black powder coat finish and is rated at IP67 for weather and waterproof. 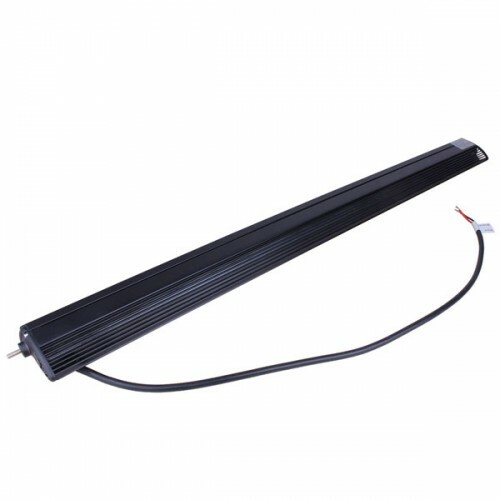 Applications - Quake LED Slim Series Light Bars can operate in a temperature range of -40° to 145° Fahrenheit, making it suitable for any climate. 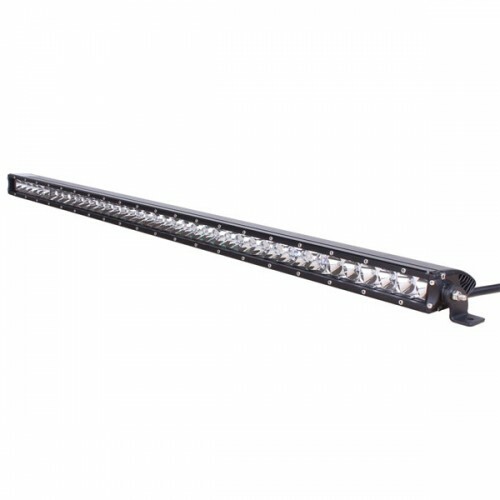 Strong and durable, the Quake LED Slim Series is constructed to handle the toughest jobs. 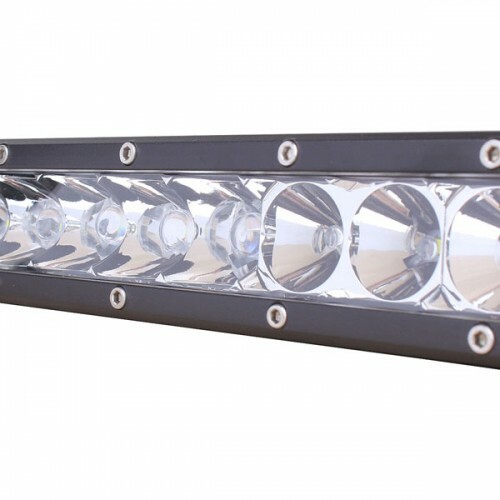 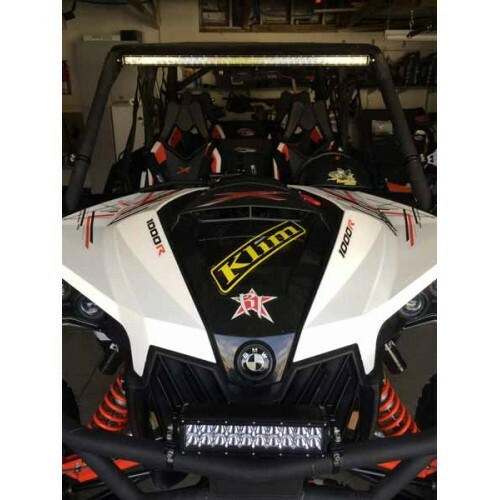 Perfect for boats, trucks, trailers, or any other off-road vehicle.